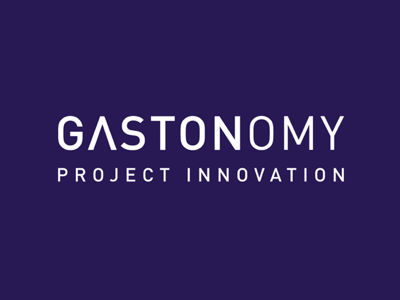 Welcome to the launch of Gastonomy, project innovation. We are based in Montfoort, the Netherlands. Our projects, concepts and innovations reflect the detail and passion for Dutch and European architecture, interior design and product design. We work with the best partners with international acclaim who push the limits of creativity and share our passion for life and smart design solutions. Posted in Architecture, Innovation, Materials, Projects and tagged Architecture, Innovation, Materials, Projects.